The Royal Families of Sweden. 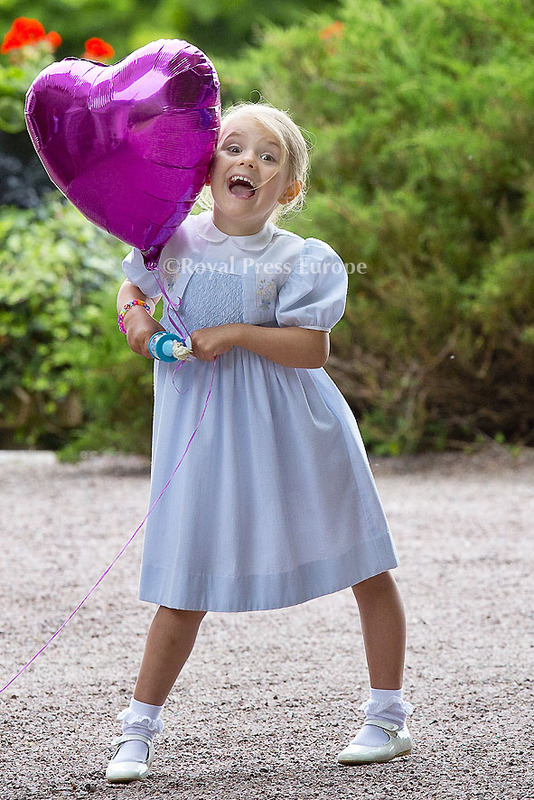 Crown Princess. 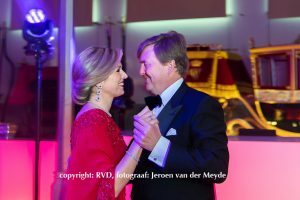 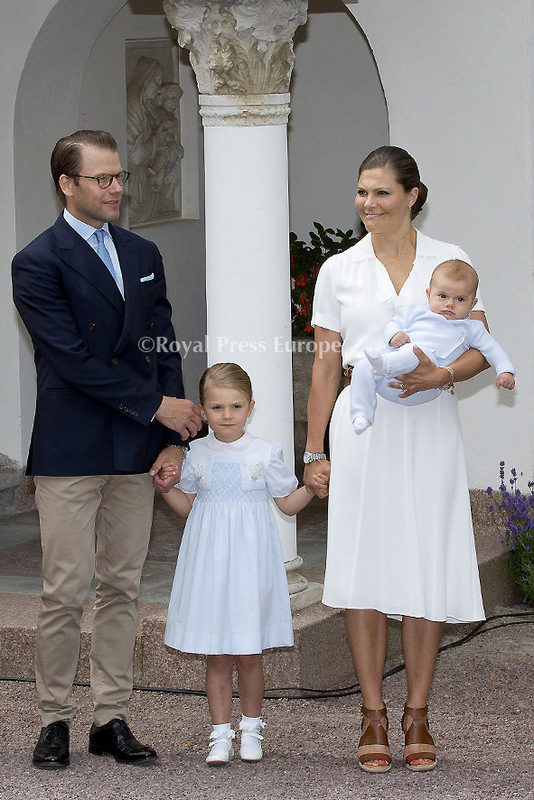 Victoria of Sweden’s 39th Birthday on Thursday the 14th of July. 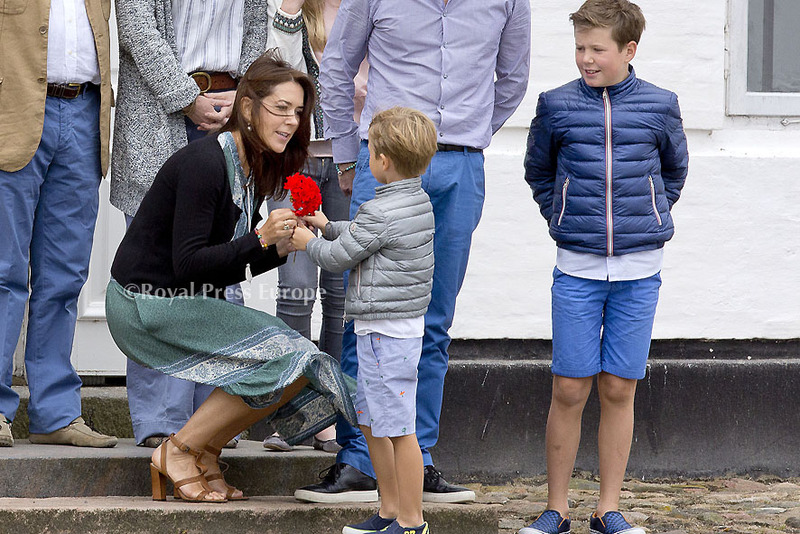 Victoria proudly held her little boy in her arms and she showed him off to well- wishers at Solliden Palace. 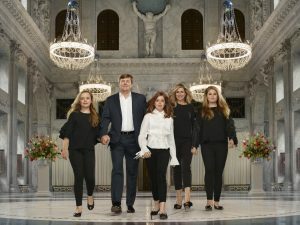 The Royal Family’s Summer Residence on the Island of Oland. 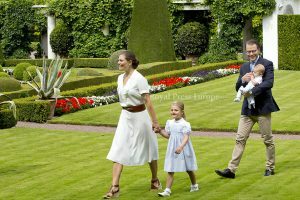 The future Queen of Sweden was accompanied by her husband Prince Daniel and the couple four year old daughter Princess Estelle. 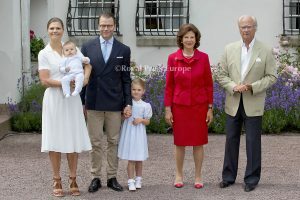 And her Parents King Carl XVI and Queen Silvia. 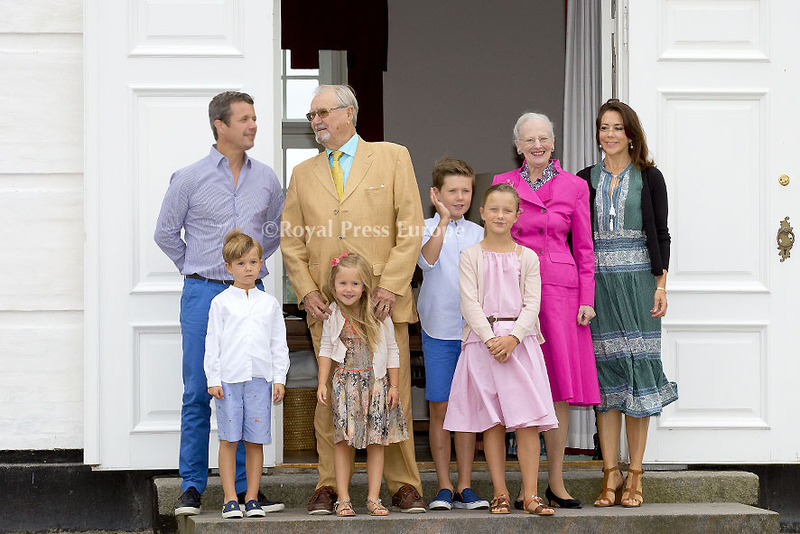 The Royal Family of Denmark pose for Photos in Denmark. 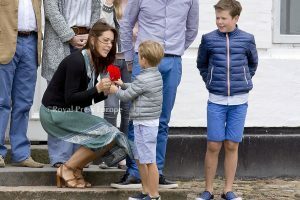 Five Year old Princess Josephine of Denmark, the youngest of Princess Mary and Crown Prince Frederik of Denmark’s children stole the show at the annual Media Day held every Year at Grasten Castle, as she played with the family dog and waved to photographers. 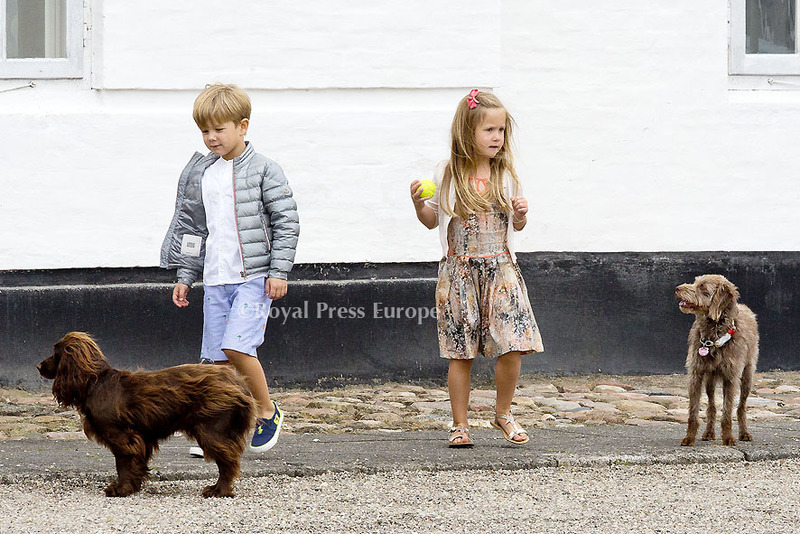 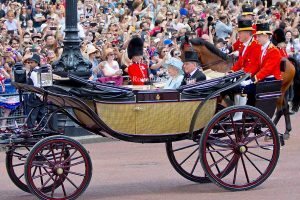 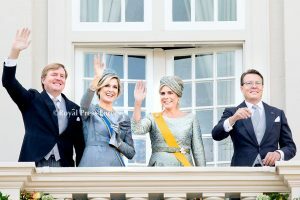 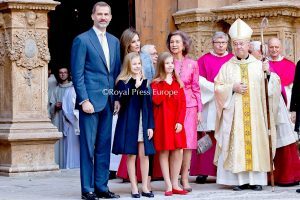 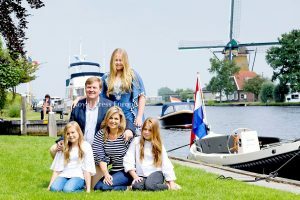 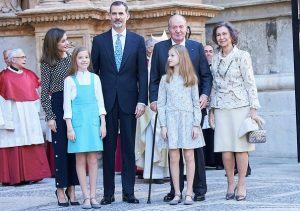 The young Royal Princess joined by her twin brothers Vincent, Christian and sister Isabella. 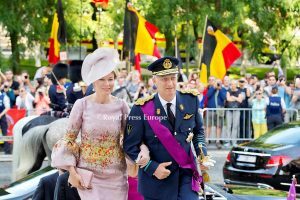 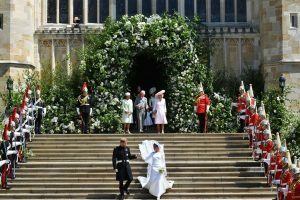 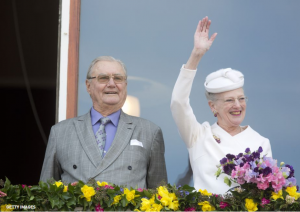 Also the parents Queen Margrethe and Prince Hendrik were present. 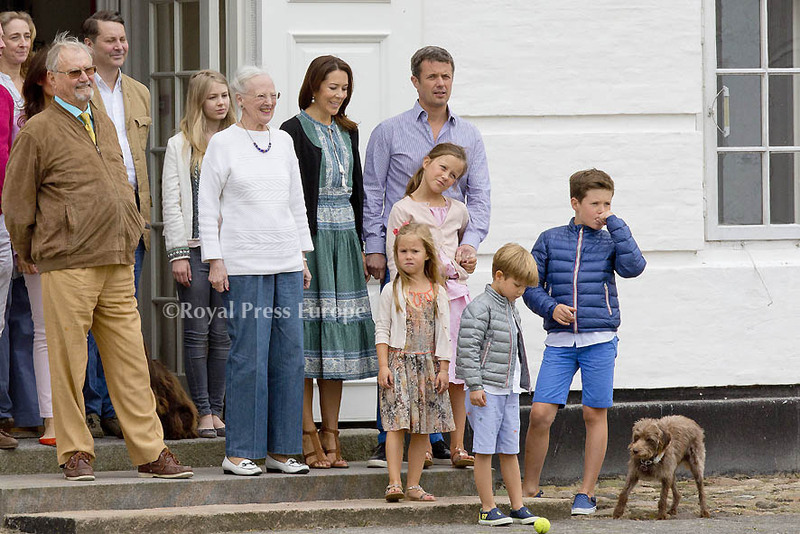 The Annual Photo is the start of Summer Holiday for the Danish Royals.